THANK YOU to everyone who helped make this project happen! A Chance for Knowledge is a project developed by Rotaract Club of Westminster and Rotaract Sofia Vitisha Izgrev Club. 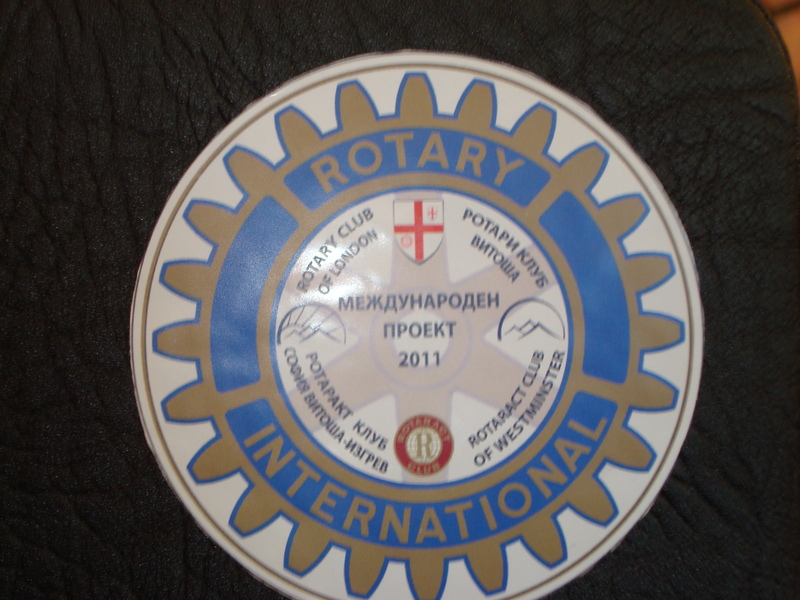 It was run under the supervision of Rotary of London and Rotary Sofia Vitosha and raised £2,000. 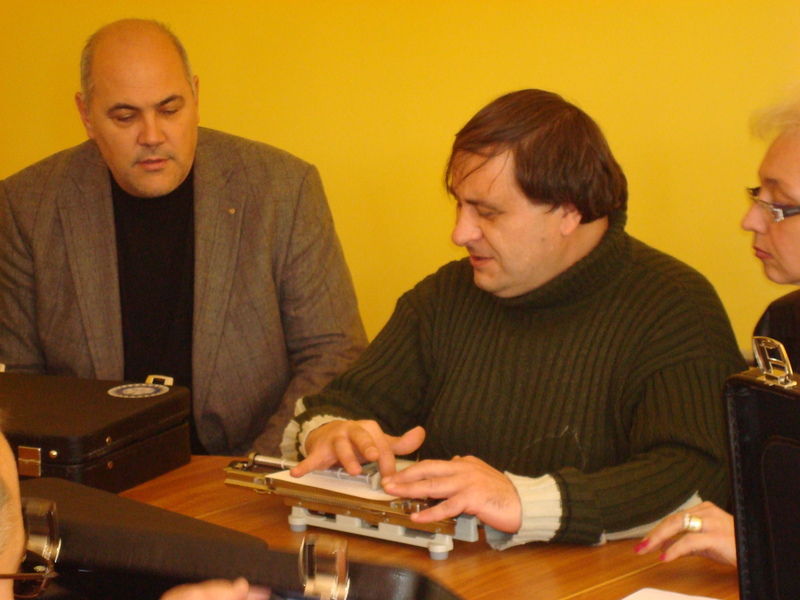 The main objective of this project was to supply new Braille machines to the School for Visually Impaired Children “Louis Braille” in Sofia which would enable new students to learn how to write. By providing them with four new machines Rotary/Rotaract helped with their educational advancement and social integration.